Looks Great. I liked it. We shall go with this. for the website logo like in http://openatrium.com/, we can use half person without juggling and title & caption to right/left. what shall we do for favicon as it should be small & recognizable? 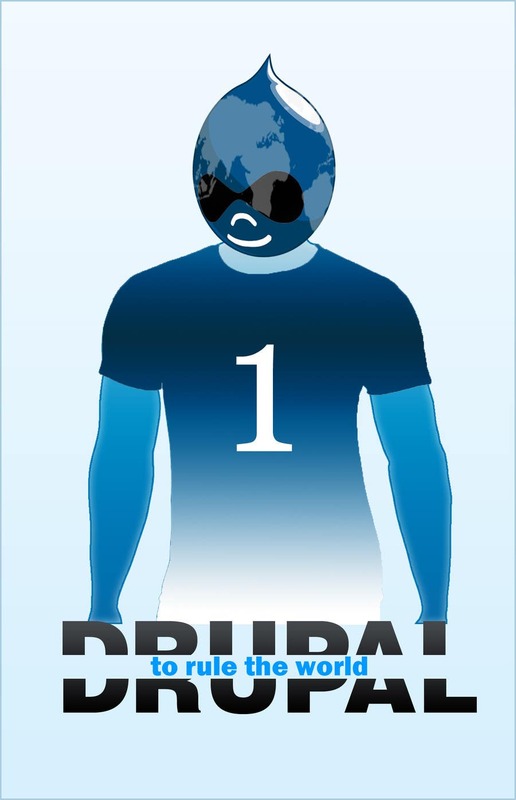 how about using number 1 with drupal eyes & blue color as favicon?